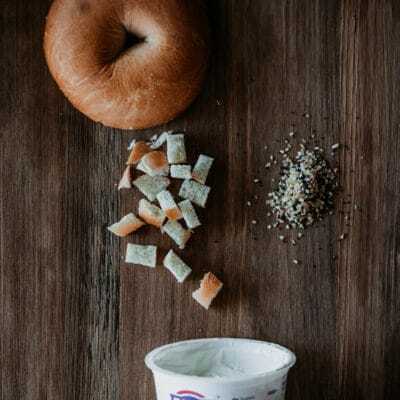 Do you ever see a product that you love and then hear about the store it came from and felt completely in shock by the affordable price? Well, this is how I felt walking into the 99 Cents Only store a few weeks ago. 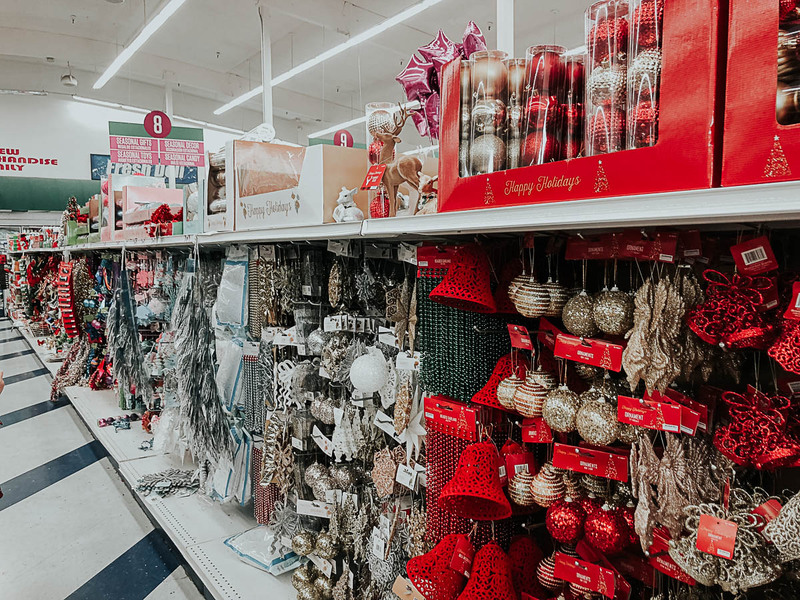 I walked directly to the holiday decor aisle and threw just about everything in my cart. I felt like I went overboard, but spent less than $50 on a full cart of Christmas decor. Everything was so reasonably priced and on-trend, so I couldn’t resist. 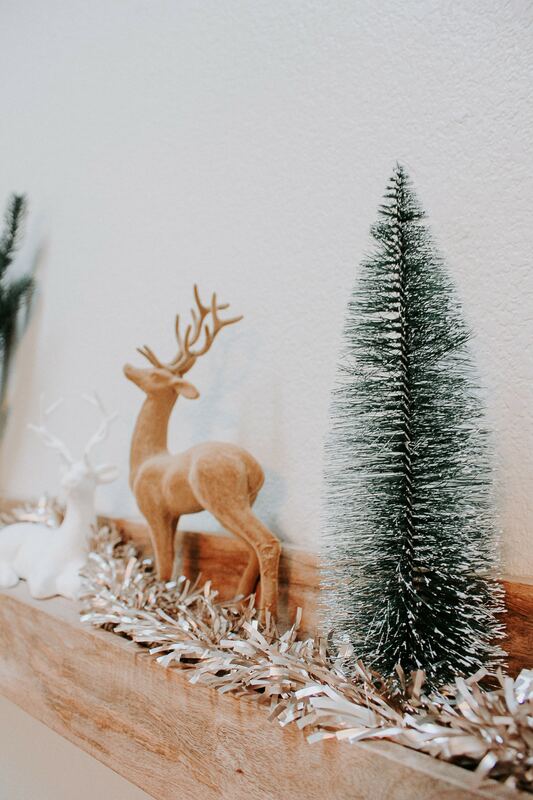 I got a little bit of holiday decor inspiration from the 99’s social media pages this year. They have some great holiday inspiration via the hashtag, #DoingThe99. 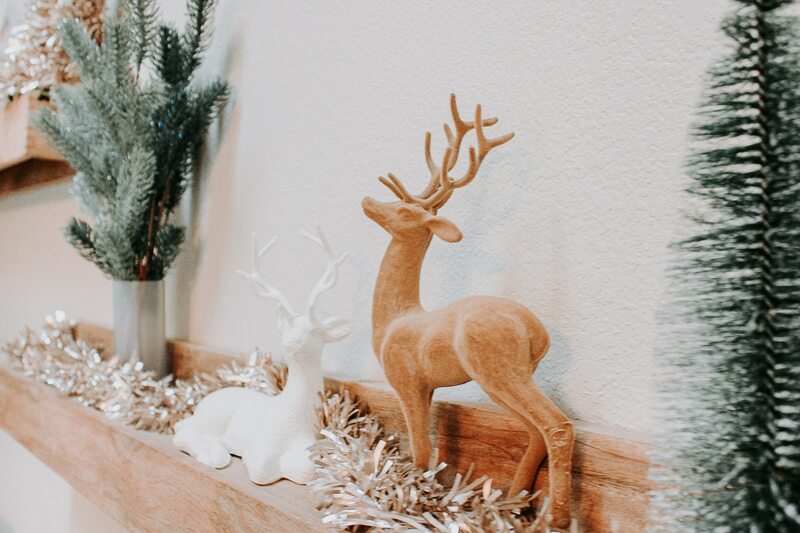 This year, I went with more of a “natural” Christmas theme with my decor. 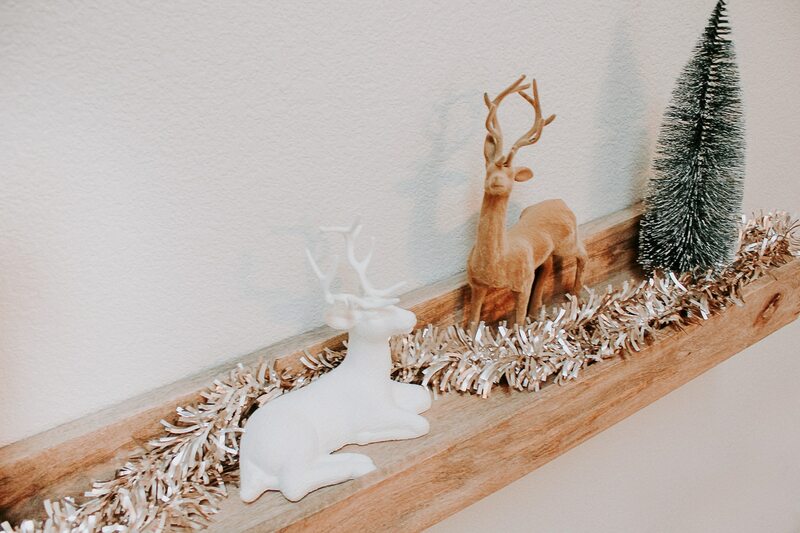 I picked up a mini bottlebrush Christmas tree, a couple of mini velvety reindeer, a rose gold tinsel garland, and realistic looking pine tree branches, which I used to decorate one of my wall shelves. I also found a chic rose gold tinsel tree for the neighboring shelve. These items were all under $5 each and are really great quality. At the 99, I found more ornaments than I could count for just 99¢ each. I also found a pack of gold-toned ornaments for just a few dollars. 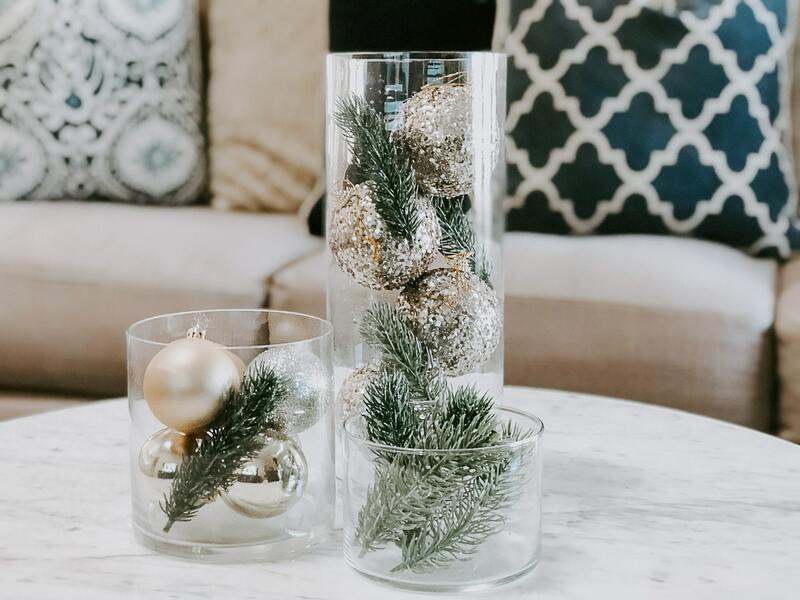 I used some of the ornaments on my Christmas tree and others in clear vases to decorate my coffee table. I already owned these vases, but saw many great vases you could use at the 99. 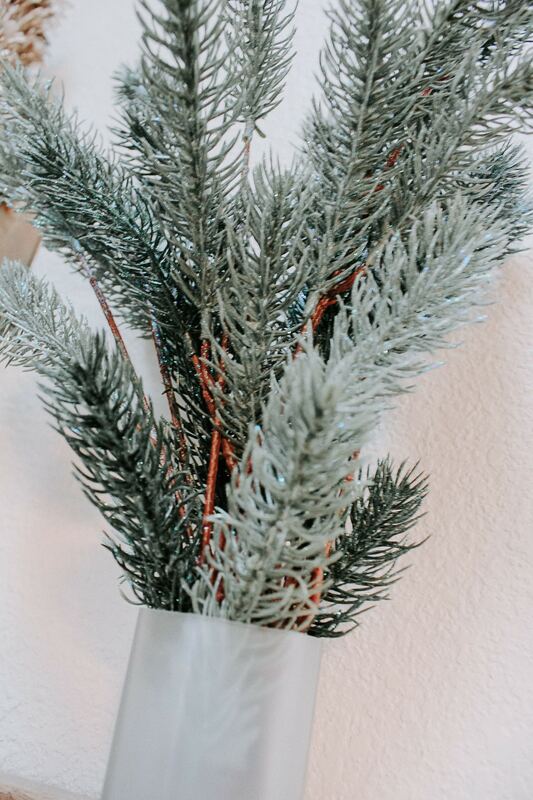 To get this look, find three clear vases of any shape, and varying sizes (I prefer cylindrical), and stuff them with anything from ornaments, to tinsel, to faux pine needles. 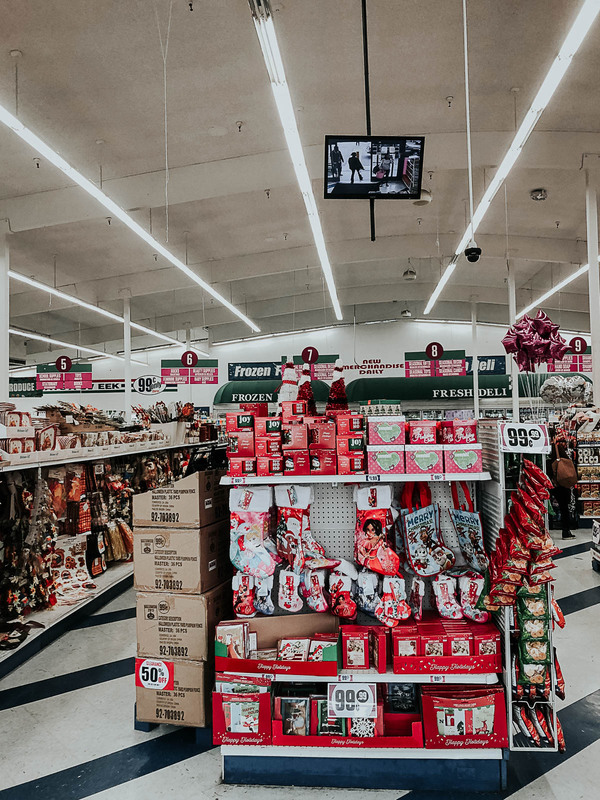 Shopping at the 99 this year saved me so much money in comparison to the stores I typically get my holiday decor from. 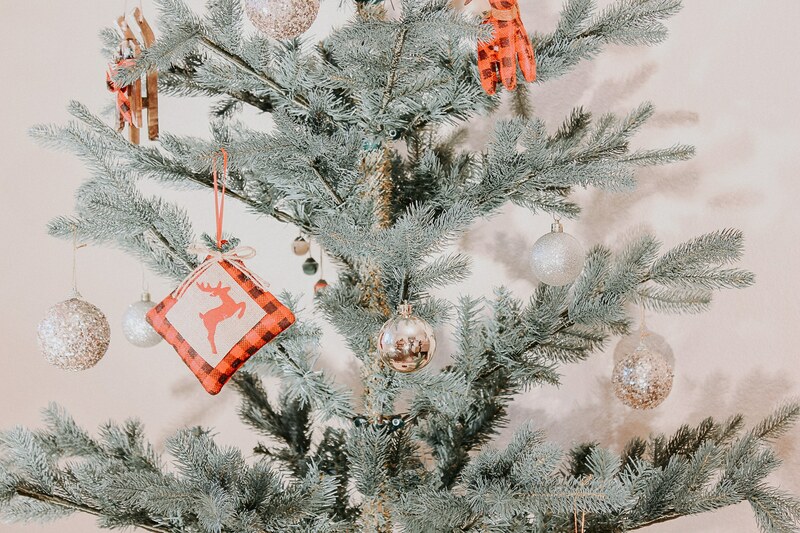 For a fraction of the cost, I was able to decorate my Christmas tree, decorate multiple parts of my home, and was able to snag some chic gift boxes that look fabulous under my tree. What I was so happy to find was that the 99 has lots of my favorite name brands at prices that can’t be beat. 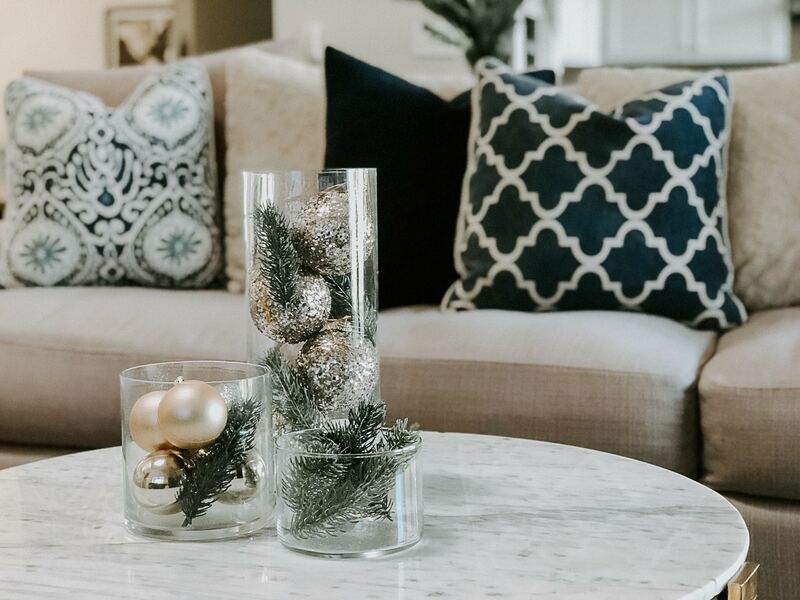 Not only do they have trendy holiday decor, but they also have everything from food (great for holiday parties), to storage options (great for all those holiday gifts), and anything else you can think of. Visit your local 99 to take advantage of these great holiday decor deals. Decorating on a budget never looked so good.